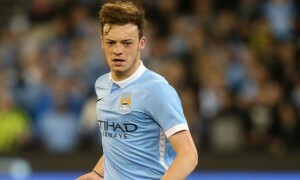 Rangers manager Steven Gerrard has admitted that he is a fan of Manchester City winger Brandon Barker but isn’t sure about a deal happening. Barker, 21, has been linked with a loan move to the Glasgow club after an impressive spell up north with Hibernian last season. Hibs would also like Barker back, while clubs in England’s Championship, including Hull City, are also keen on the former England youth international. Despite Rangers’ interest in Brandon, Gerrard threw any deal into doubt by saying there simply isn’t enough room for all the wingers linked with a move to Ibrox. 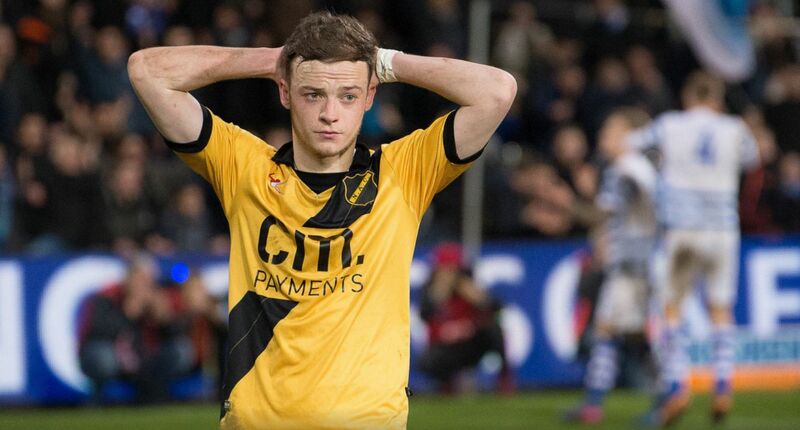 “Brandon Barker is speculation,” the Liverpool legend told the Scottish press. “There’s not enough room for all the wingers we’ve been linked with — Ryan Kent, Harry Wilson, Barker and Jordan Jones. Gerrard added that they are assessing options to bolster their attacking ranks, thus not ruling out a move for Barker – but the City player is just one of several players on Gerrard’s radar. Barker has had loan spells at Rotherham United, NAC Breda and Hibernian, and with two years remaining on his contract at the Etihad Stadium, is expected to be sold either this summer or next summer after another loan deal.